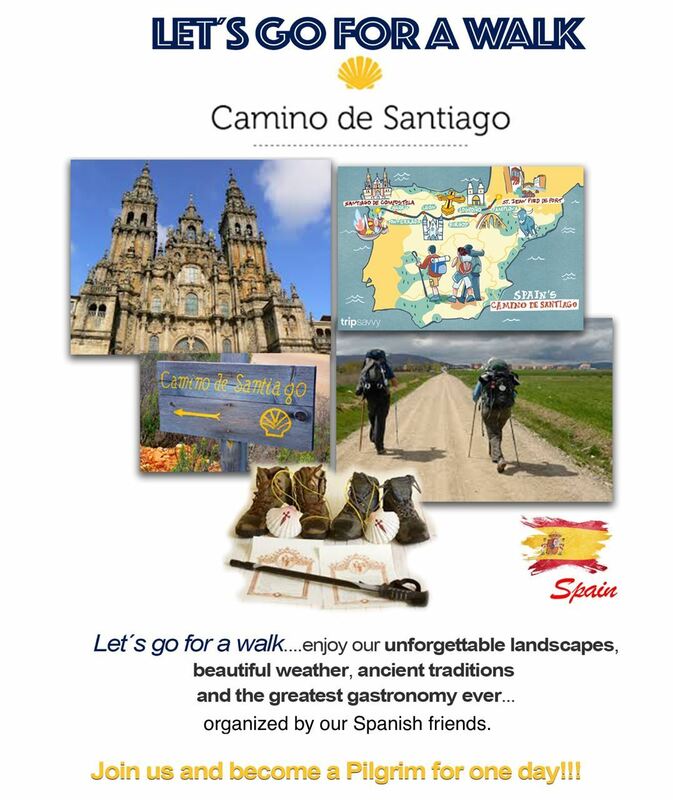 Every year, hundreds of thousands of people from all over the world decide to walk Spain’s famous pilgrimage trail “Camino De Santiago”(Way of Saint James). An amazing adventure in which you will find companionship, great gastronomy, towns with enchantment and spectacular landscapes. You will learn about Spain’s history and culture and you will overcome your spiritual restlessness and personal challenges among others. It will surprise you with amazing natural areas, where you will walk across forest and beaches. So if you would like to live an unique experience and get out of your comfort zone, take a leap and walk the “Camino De Santiago". Registration for April luncheon is open from Friday, March 22 until Tuesday, April 16. Click here to register. Did you know that the MWR organizes runs on base that are free?